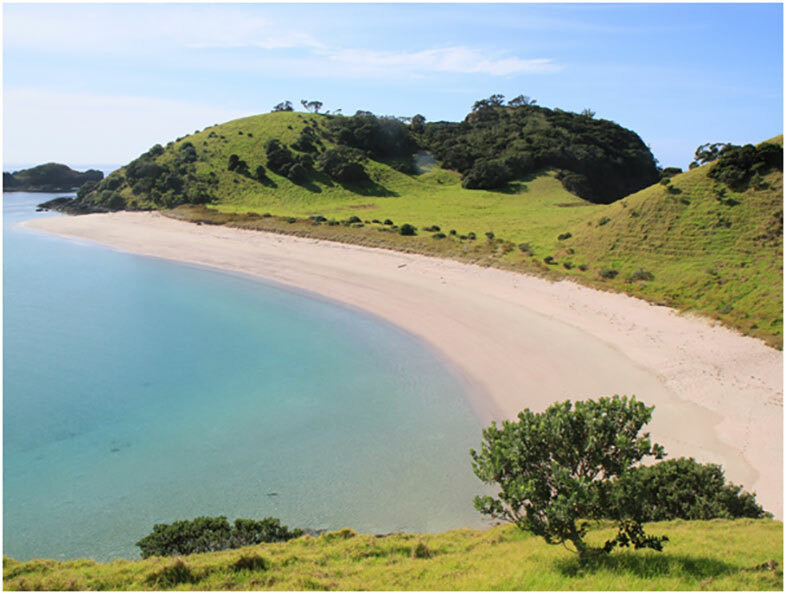 Step on board our stunning 42ft classic cutter sailing yacht, and experience the Bay of Islands from a whole new vantage point. 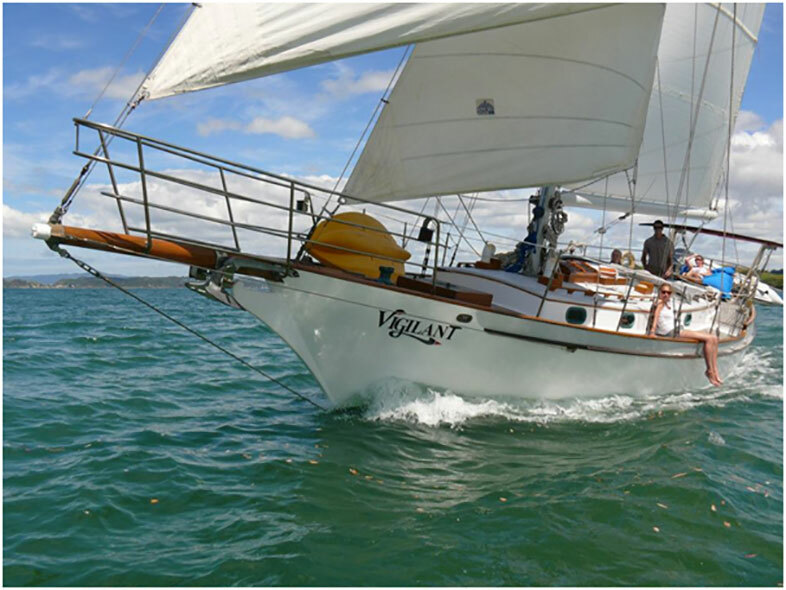 Built from New Zealand native timber, Vigilant Yacht Charters offers a comfortable and spacious sailing experience for up to 10 people. 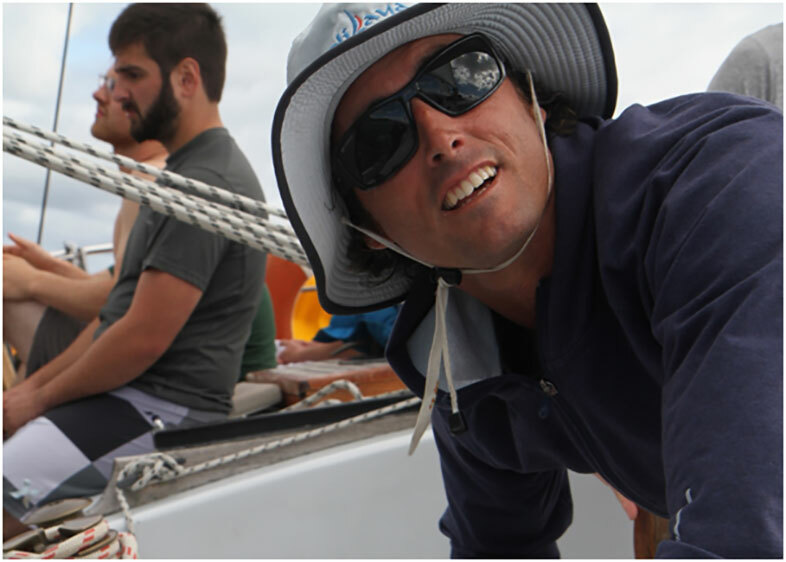 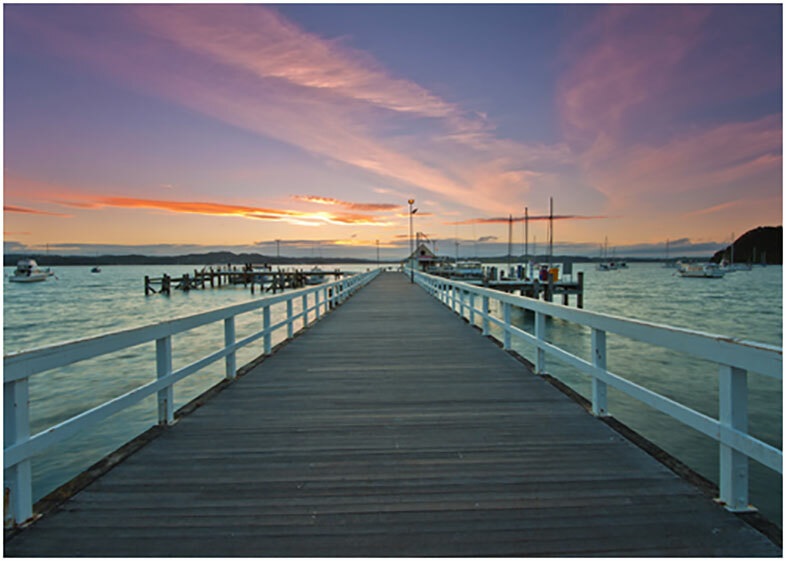 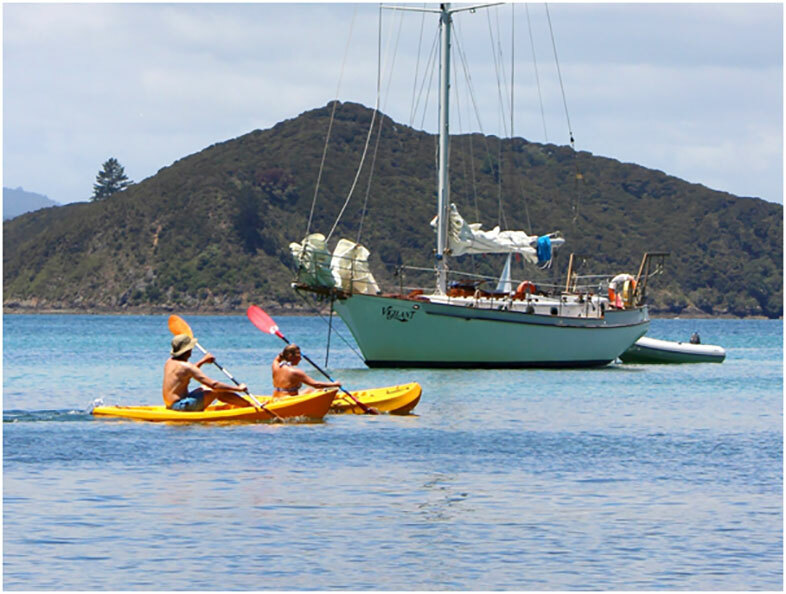 Available for private charters, special occasions or corporate events, Vigilant Yacht Charters, Bay of Islands, New Zealand is ready and waiting to embark with you on a sailing adventure.